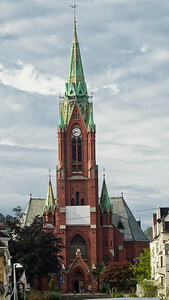 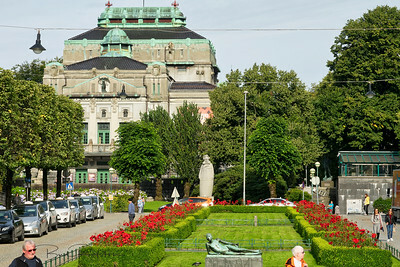 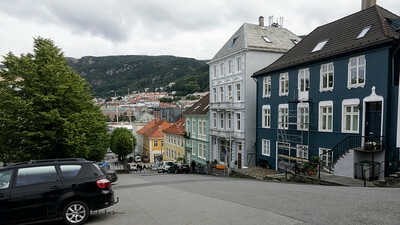 Begen is Norway's second largest city after Oslo, the capitol. 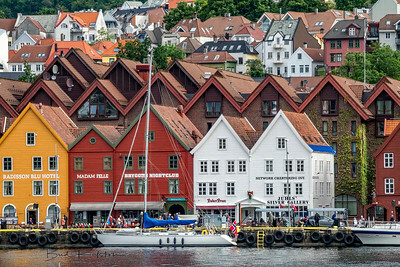 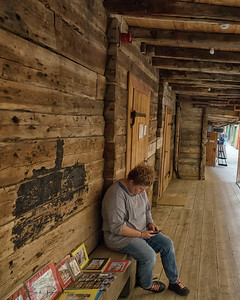 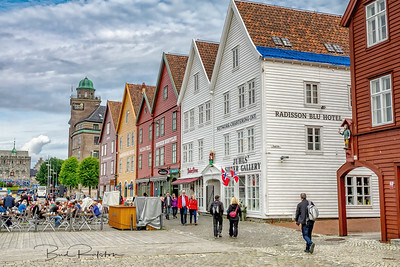 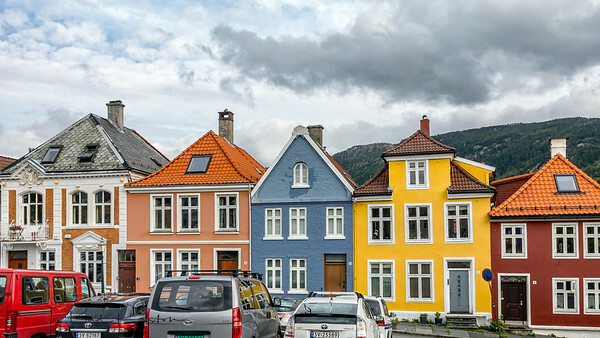 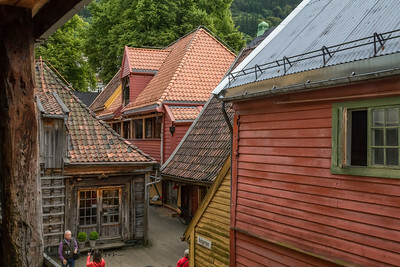 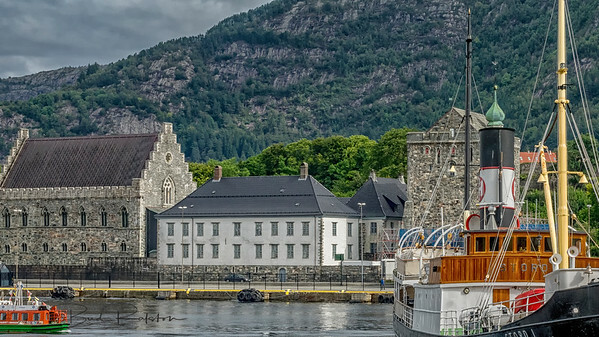 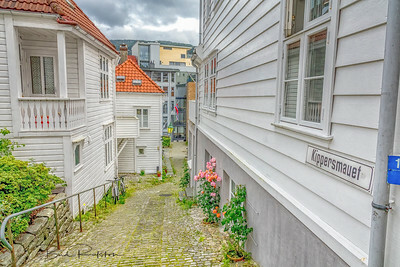 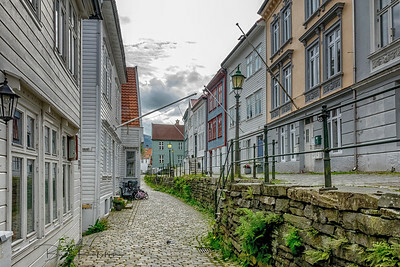 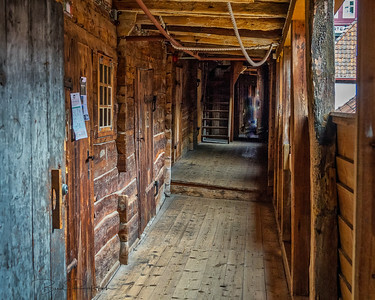 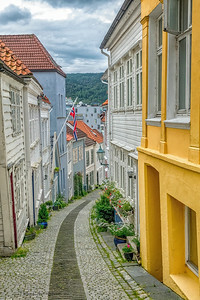 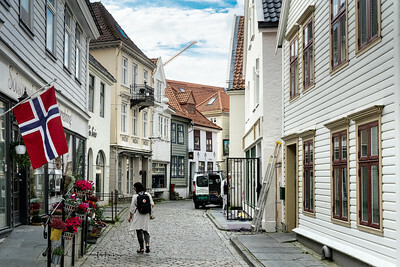 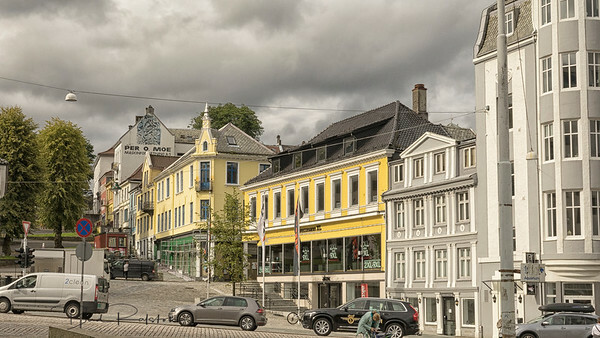 Known as the "city of seven mountains," Bergen has been a trading center for over 1,000 years. 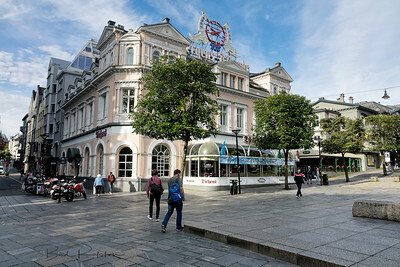 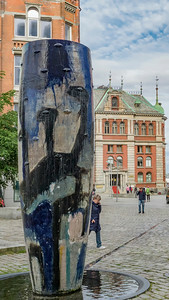 Ice bar in Bergen. 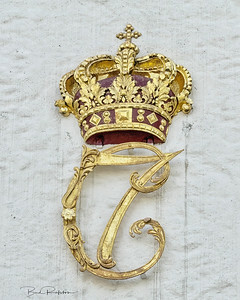 Even the glasses are made of ice!